The Sign Maker for the very best in Bespoke Signs & Signage : RAL colours for powder coated aluminium sign boards and other signage. 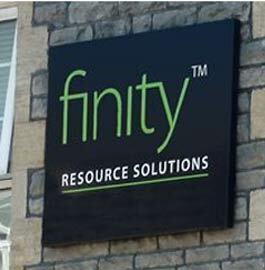 Any of our aluminium signage can be powder coated in one of the RAL on the chart to the left. 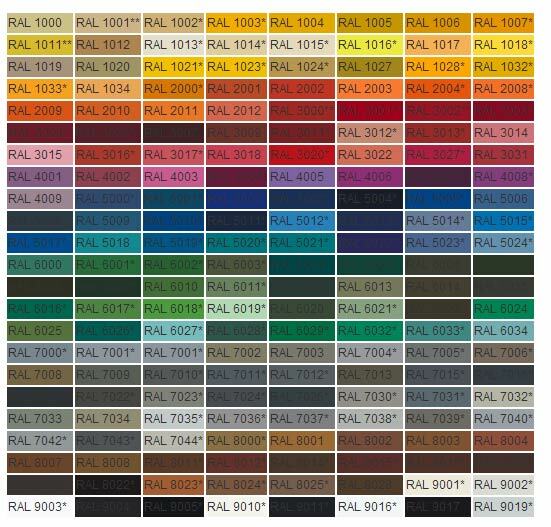 The colours marked with an * are our standard colours and the lead time will be quicker and cheaper. 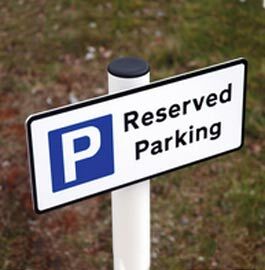 Powder coating is mainly used for the Tray Signs, Finger Posts , Double Sided Signs and other Aluminium Posts. It also be used for the flat plat aluminium sign boards and the aluminium sign boards with channels. These however, are normally supplied laminated with vinyl, which is a cheaper option. Our team at The Sign Maker looks forward to helping you with your business signs.